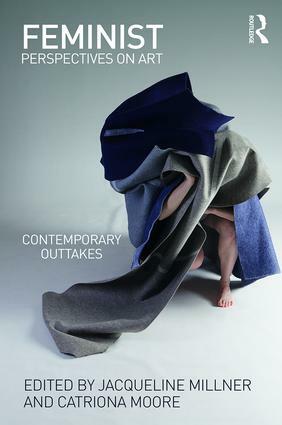 ACCA is pleased to host the book launch for Feminist Perspectives on Art: Contemporary Outtakes 2018, edited by Jacqueline Millner and Catriona Moore coinciding with the final weekend of our current exhibition Unfinished Business: Perspectives on art and feminism. The book will be launched by Elvis Richardson, artist, founder of CoUNTess and co-curator of Unfinished Business. Outtakes is an anthology of essays that are indebted to feminist theory, practice, activism and methodology. The collection aims to capture a sense of the recent growth in feminist scholarship in contemporary art, and in particular creative practice research. The essays are not simply pieces by female artists and theorists, but also by those working within the generative framework of feminist analysis and the ethics of feminist method. The authors seek to offer rigorous critiques of received ideas in contemporary art, and provide novel insights into current practice including performance, participatory art, video and cross-cultural collaborations.